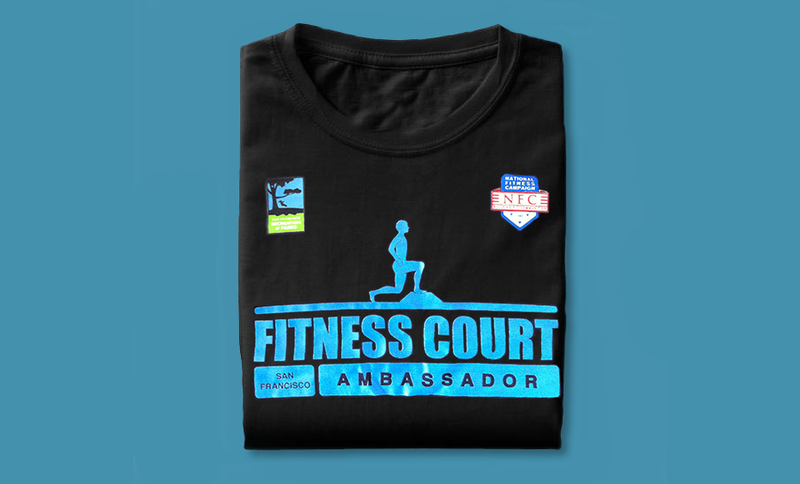 The National Fitness Campaign brings free fitness to America. 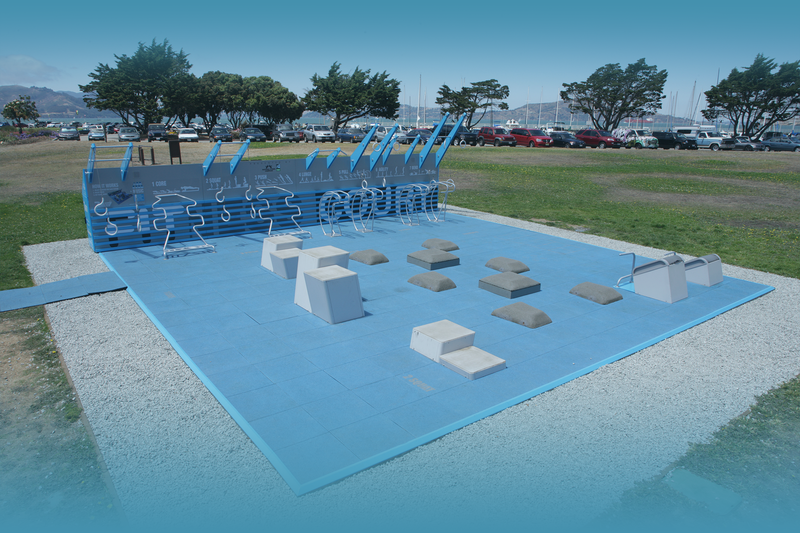 With the first court opening in San Francisco in 2012, I was instrumental in the creation of the building blocks of the program. 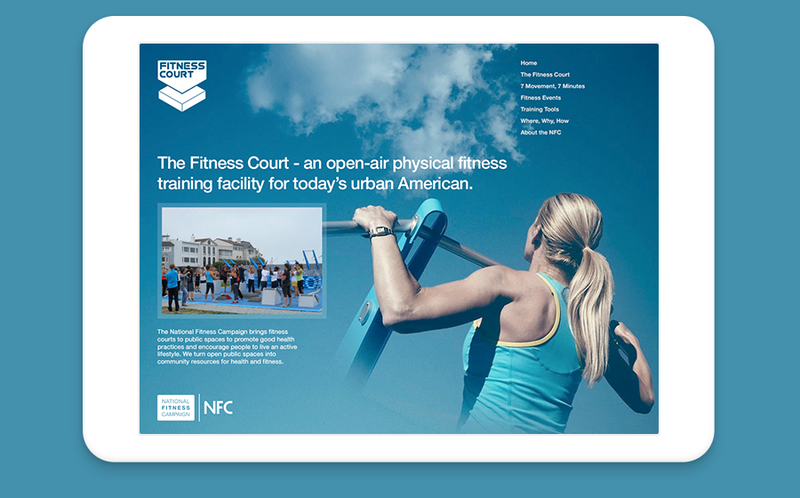 Fitness Courts are now open across America including Henderson, CA. Westfield, IN. Janesville, WI. Avon, OH. McFarland, CA. Okmulgee, OK. Pensacola, FL. With 20 courts open or planned. 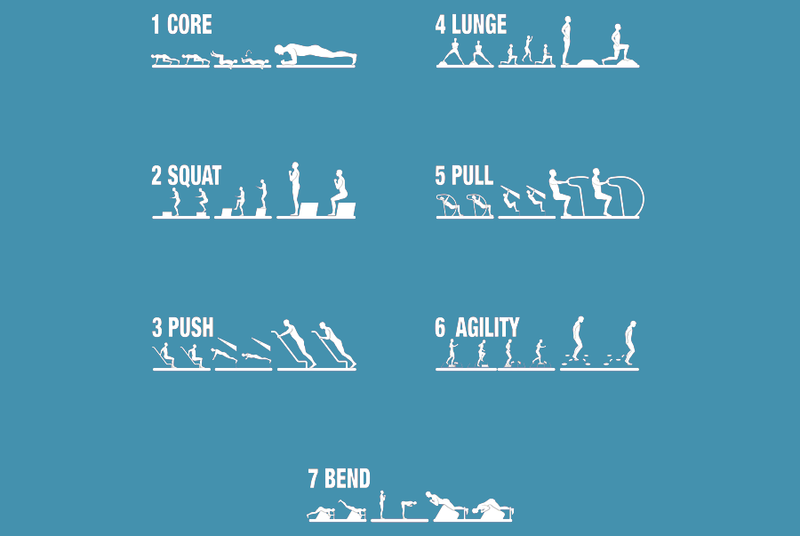 Visual aids for the 7 stations of the Fitness Court. Each with 3 options shown the largest being the easiest. Coca-Cola,FedEx, Louis Vuitton, Redbull, Safeway.